Commitment is vital when it comes to training. Commitment to joining the course is one thing; commitment to seeing the course through to the end is another. 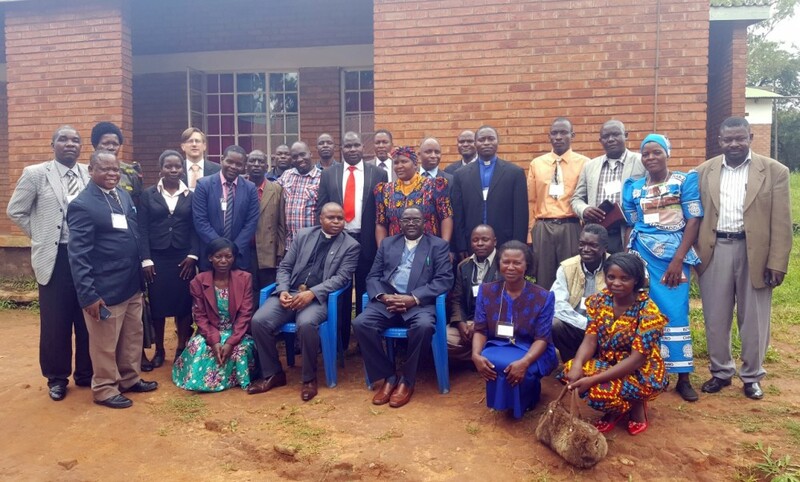 But imagine the commitment of church leaders in the far North of Malawi undertaking 26-hour round trips, twice a month, for eight or nine months, to take part in the Mthenga Wabwino In-Depth Course held in Blantyre. For the last two such courses, in 2016 and 2017, that was a reality for a determined number of students who travelled from the North to take part in the course. But now, the latest course has moved out of Blantyre and it is the facilitators who are making the journey to Mzuzu in the North to deliver the training. “The In-Depth Course is designed to help people reach out to their Muslim neighbours and to those from other world faiths or no faith,” said Mthenga Wabwino Team Leader, Nico Bontenbal. The 2018 course, which is running from March to November, is based in Mzuzu district. Twenty-four students attended the first session, with seven of those being women, a much higher number than on previous courses. “It was encouraging to see so many women starting this course,” Revd Yunusu Mataka, Mthenga Wabwino’s Team Leader Designate. The course was officially opened by the Moderator of the CCAP Livingstonia Synod, Revd John Gondwe and the General Secretary, Revd Levi Nyondo. 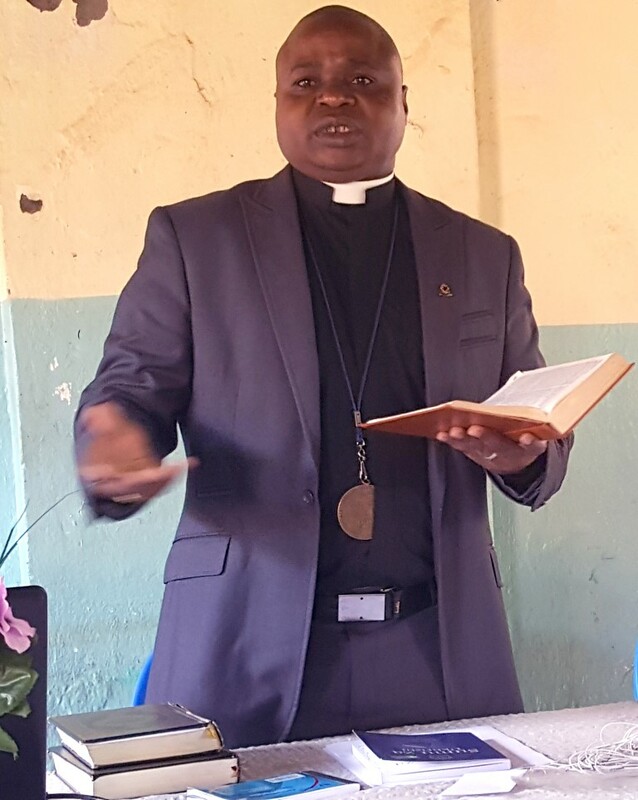 Revd Gondwe spoke of the need for unity among the Churches (there were a number of denominations represented on the course), the need for the Church to reach out to neighbours and also to be involved in wider missions. As the new course gets underway, Yunusu Mataka is already looking to the future and how to get the widest possible coverage for the course across the country. “There is no doubt that Islam is spreading in Malawi, especially in the North of the country,” he said. “It is important that we educate the Church about this and give people the tools they need to reach out to their neighbours. I think in the future we may have to run multiple courses concurrently, in order to maximise our training. “There are four areas won which we need to concentrate, The North, Central and Southern regions of the country already have significant work taking place. But an under reached area is the East of Malawi, in areas around Mangochi, Balaka the Lakeshore and this is a vital area for us to tap into. “We have a group of people in the Southern Region whom we have trained to deliver the In-Depth Course, and we hope to be able to mobilise them to help with future training. But we will also have to train more to help with this work to run multiple courses. “But for now, we must ensure that the Mzuzu course is delivered well and that the students gain the knowledge and skills they need to reach out to their neighbours. It will be hard work but, by God’s Grace, it will succeed,” he said. A land flowing with water and, soon, honey!